Get your hopes up. Raise your expectations. Expect the unexpected. In challenging times, it may be difficult to see better days ahead. You may feel as though your struggles will never end. Yet, these are exactly the moments when you should seek and expect God’s blessing. It’s your time to declare your faith, to look for God’s favor, and to find fulfillment in His plans for you! 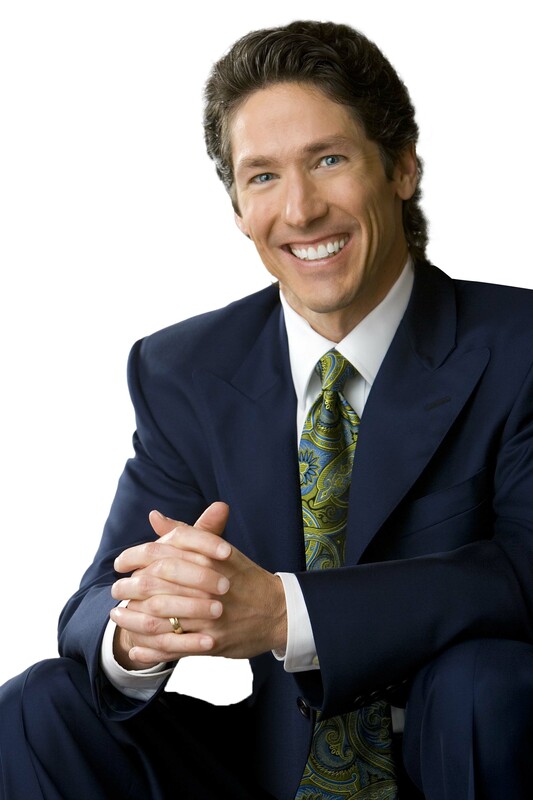 In It’s Your Time, pastor and bestselling author Joel Osteen offers messages of faith, hope, and strength to help you rise above any circumstance so that you can fulfill God’s plan for your life. Drawing upon his own experiences and those of people around the world, he shares five inspirational principles about your power to live the life that God has planned for you. It’s your time to believe God has solutions even before you have problems. It’s your time for favor, so understand that no matter where you stand in life, you never stand alone. It’s your time for restoration, so know you will emerge from hard times with everything you need to soar higher than ever before. It’s your time to trust and give your life over to God so He can light the way for you. It’s your time to stretch and strengthen your faith. 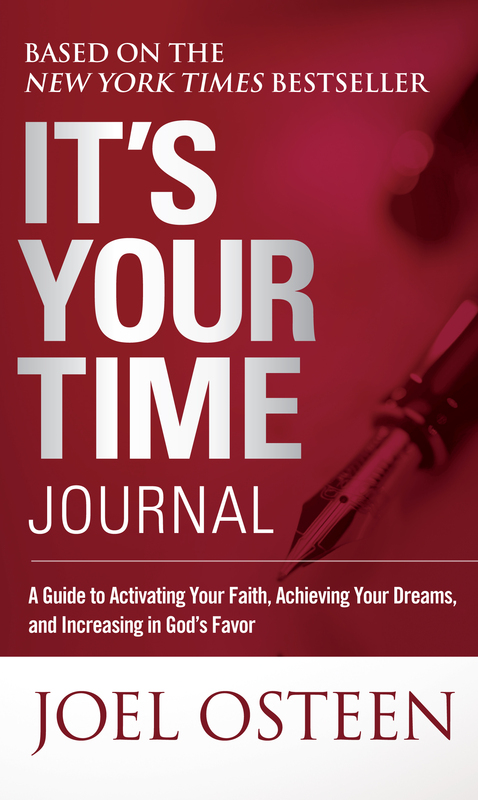 In this five-week companion journal, you will learn how to apply each of those principles to your everyday life. Joel has filled this book with bold new prayers, inspiring stories, and practical tools for moving forward in faith. You will find spiritual renewal. You will find proven methods for not just picking up the pieces but for building a new life better than you’d imagined.